We know you like a good deal. That's why we've compiled a list of awesome savings available right now on thMart's hottest products! So move fast and redeem these deals while they're still available! *Delivery is restricted to Shanghai, Beijing, Jiangsu, Zhejiang, Tianjin and Hebei. 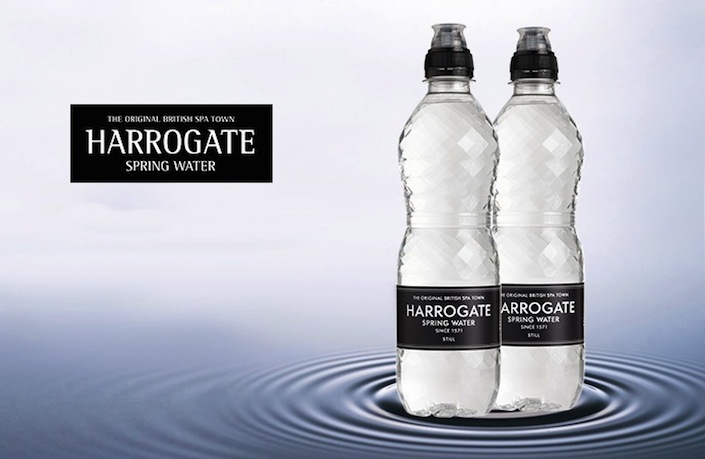 Indulge your taste buds with these handy individual bottles of San Benedetto sparking water. Every single drop begins as a snowflake in the glorious Dolomite Mountains. While making its way through the Venetian Alps, the glacial runoff picks up a beautiful balance of minerals for water that delivers on taste. Learn how crystals grow and form in this amazing, hands on science kit! Grow your own amethyst crystal and compare it to a real included specimen. Kit contains crystal growing powder, seed rock, amethyst specimen, stir stick and diorama. Ever wanted to bring a hotel towel home with you? Now you can bring a five-star hospitality experience right to your place with these luxurious bath towels. These hotel collection towels are made with 100 percent natural, high-quality cotton from Xinjiang and are available in a stylish shade of classic white. Soft and fluffy, these towels are also extra-absorbent and quick-drying. 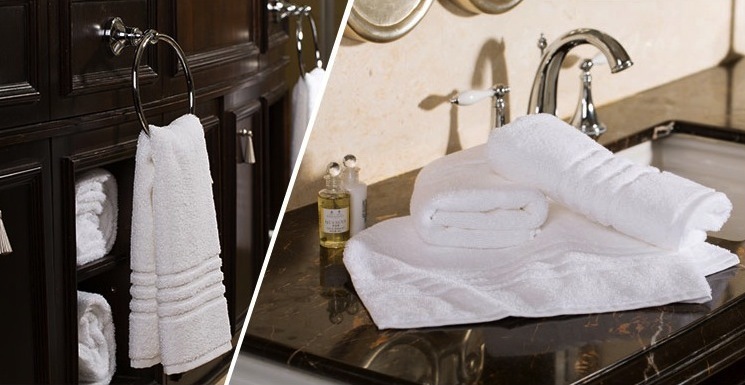 This plush hotel towel set includes a generously-sized bath towel, medium-sized face towel and small hand towel. Better yet, the premium set is available for the affordable price of just RMB98, allowing you to add a touch of luxury to your bathroom and recreate a posh spa experience right in the comfort of your own home — without breaking the bank! 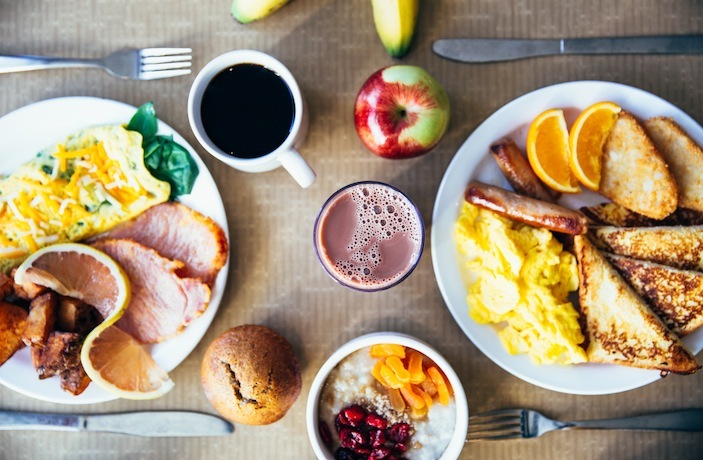 In this breakfast special, you are presented two delectable options: one kilogram of American bacon and 500 grams of British-style sausages. These meal sides are perfect for barbecues, breakfasts and dinners. With guaranteed freshness and top quality, this package can be shipped directly to your door—each for only RMB179. And that includes the shipping fee! 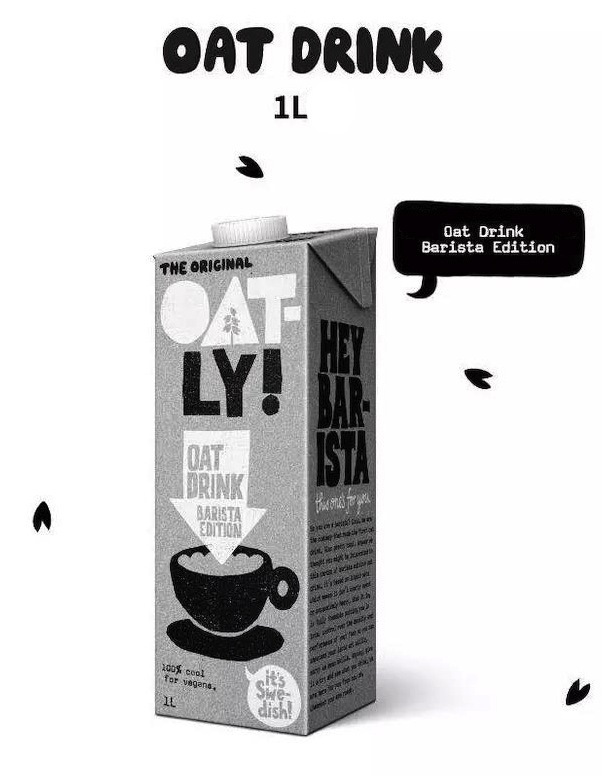 Oatly Oat Drink Barista Edition is a versatile oat-based alternative to milk that can be used to make the perfect homemade milk-free latte. Whether you are a keen amateur barista – or just want to make a mean homemade latte – the drink foams perfectly, enabling you to hone your latte art skills in the comfort of your own home. Being based on liquid oats, the drink isn’t too sweet or excessively heavy, making it the perfect healthy alternative to milk. For all the non-baristas out there, it also tastes just as great straight from the carton, and can even be used as the perfect complement to your morning granola. A boulevard worth exploring in one leisurely afternoon.